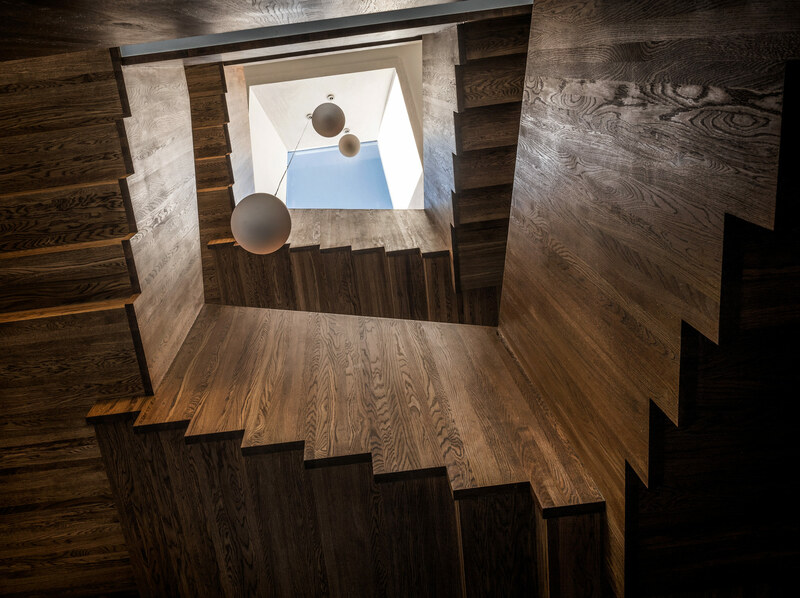 After a seven-year-long renovation that included construction of a new extension by architect Petra Gipp, Bruksgården in Höganäs, Sweden, has been re-inaugurated as the headquarters of Lindéngruppen. When Ulf G Lindén founded Lindéngruppen in the mid-1980s, he set up headquarters at Bruksgården. Situated on Gruvtorget, the building has played a primary role in local commerce since 1805 when it was the home of Höganäs ABs Managing Director. 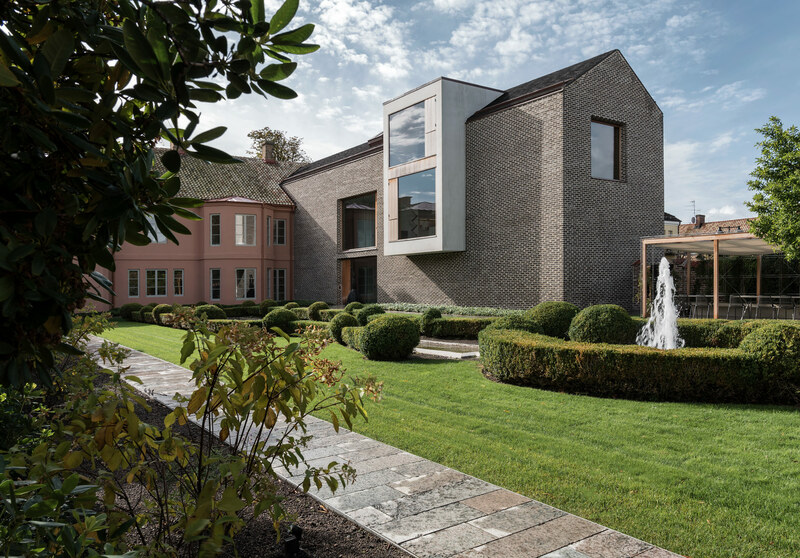 Following the extensive renovation of Bruksgården it now reflects Lindéngruppens desire to approach things with a long-term perspective and with a curiosity for new ideas. Because of Bruksgården’s location in an area of Höganäs that is classified as being of national interest, its main building and wings are considered to be of the highest cultural heritage value. 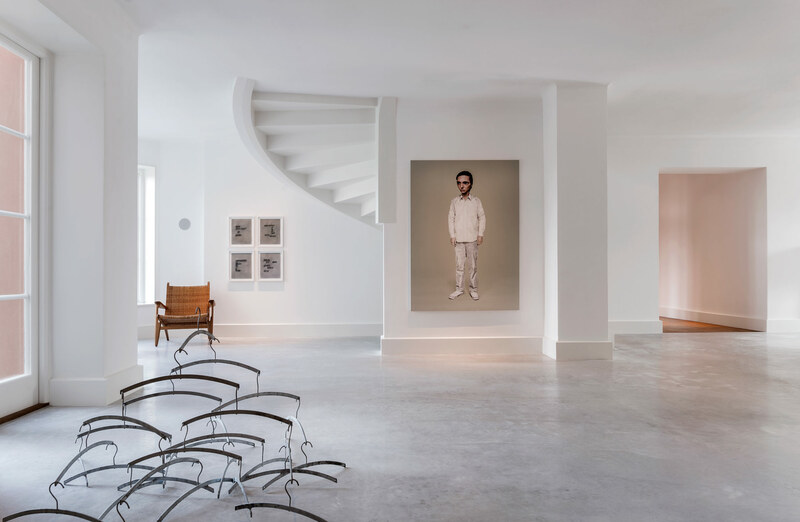 Mårten Castenfors, Director of Liljevalchs Museum and Stockholm Art and who has been a member of the Beckers Art Award jury for more than 20 years, curated the art displayed throughout the building. An important aspect of the project is the contemporary collection, centring on a core of pieces by Beckers Art Award recipients. 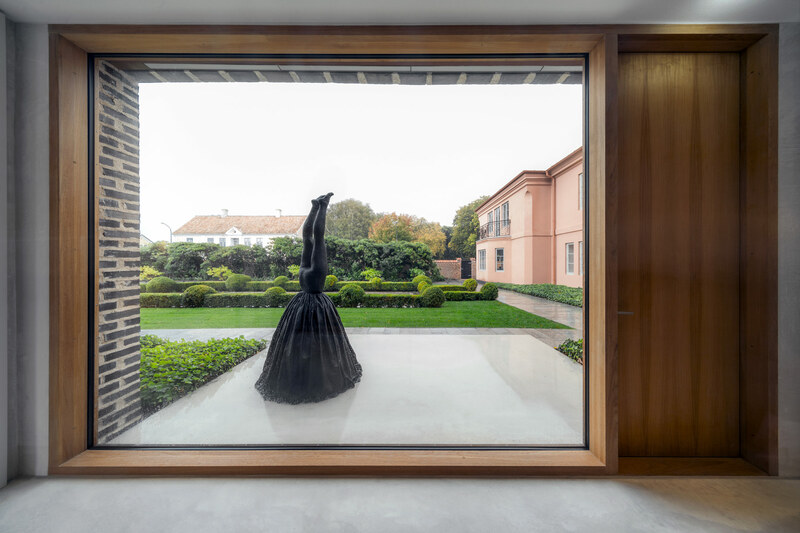 “Just as Lindéngruppen is striving to become a place where new visions are formed, the art at Bruksgården should be a catalyst for new thoughts and ideas,” says Castenfors.